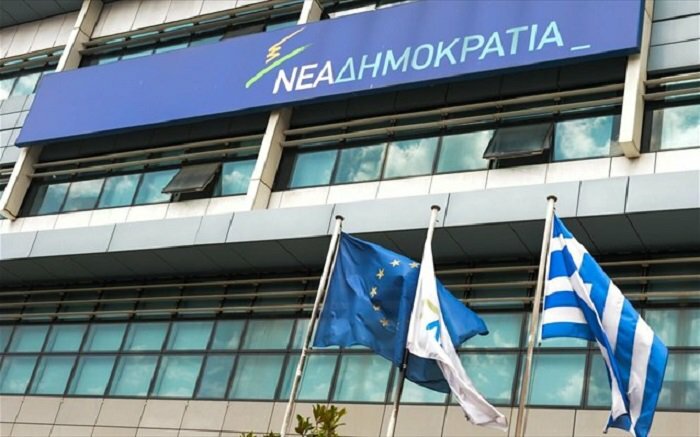 Greece’s main opposition party; New Democracy, reacted to the announcement by Canada’s Eldorado Gold company to suspend its investment in northern Greece, by blaming government policy. Spokesman Vasilis Kikilias said that PM Alexis Tsipras’ promise of foreign investments, has been refuted. “Mr. Tsipras is for Greece, what Hurricane Irma is for America. He destroys everything in his path”, Kikilias said. The first reaction to the news from governing SYRIZA, came from its parliamentary spokesman, who claimed that the Canadian company is engaged in negotiating tactics. Christos Mantas described Eldorado Gold’s decision as an “aggressive move”, and wondered why it made the announcement while the company is currently in arbitration with the Greek State. “The government is in favour of every investment that abides by the law”, Mantas said. Panos Skourletis of SYRIZA and the former minister responsible for the Eldorado investment blamed the Canadian company saying that it is somehow “allergic” to agreements. “This is some form of pressure before the arbitration process,” he added. The Minister of Defense and leader of ANEL; Panos Kammenos, expressed his disappointment of the decision, but he also added that the country does not need investments that “could lead to ecological disasters”. I would be delighted if the company confirmed that there was no danger of an environmental disaster in Halkidiki, Kammenos added.